Nothing like a $5 “Bitter” Old Fashioned and a $30 “Cheap Date” menu for two to kick start a highly unromantic, and utterly humorous, anti-valentine’s day bash. 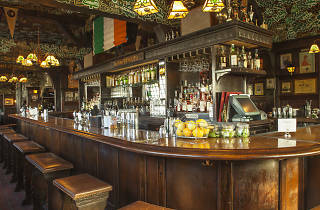 Venture to LA’s lofty Irish Pub for a night filled with discounted specialty cocktails, a worst date contest (winner gets a hotel stay), Goodwill donations for ex’s leftover items, hearty pub grub and more. 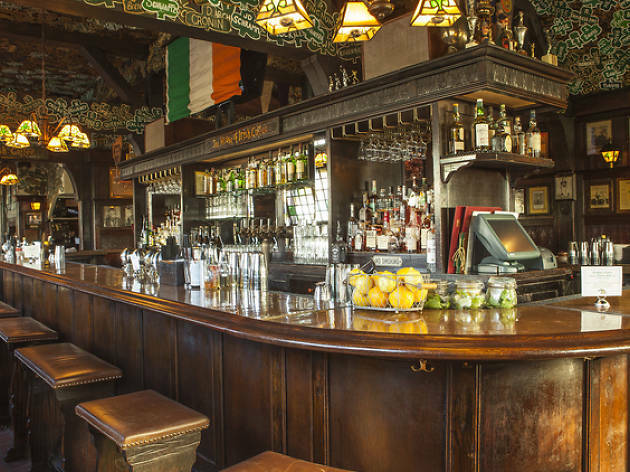 Now, for those who want a more permanent means of disposal for their ex’s things can toss them into the pub’s fireplace—in fact, it’s highly encouraged. Aggressive? Sure. All in good fun? Let’s hope so.